This entry was posted in Miscellanea, Preambles to Writing and tagged African elephant, animal rescue, baby animals, baby elephant, Elephant, encouragement, family, wildlife, Writing, youtube video. Bookmark the permalink. Elephants are amazing creatures, for sure. They’re so smart, and devoted to one another. It’s a marvel to see – thanks for finding and sharing this! – sometimes holding my breath – hoping that it ended up okay. 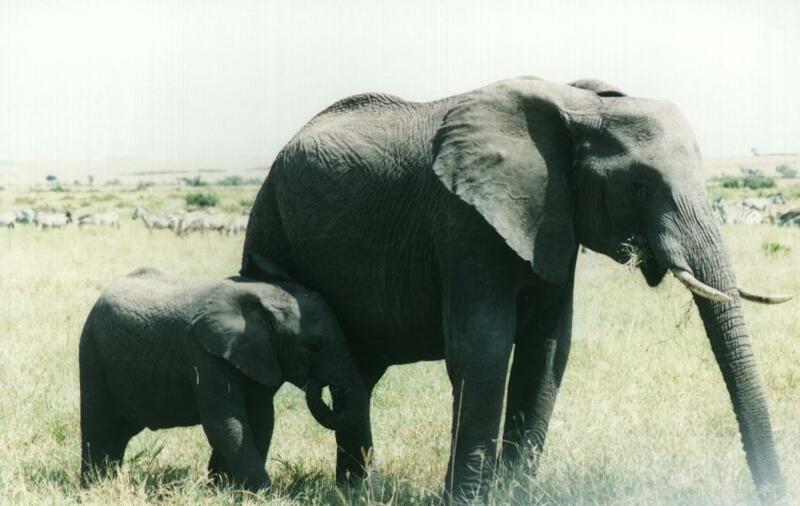 I learned something about elephants that I hadn’t known before – they are devoted to one another. It’s an amazing thing. I love this video. Thanks for sharing Lynn. It displays the importance of family and how important it is to stick together. Thanks, Darlene. Yes, it seems sometimes I think people can learn a few things from animals.